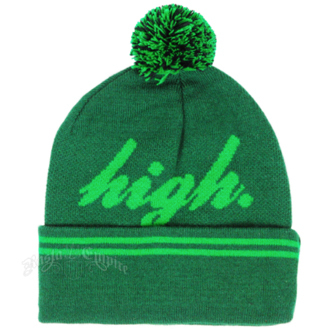 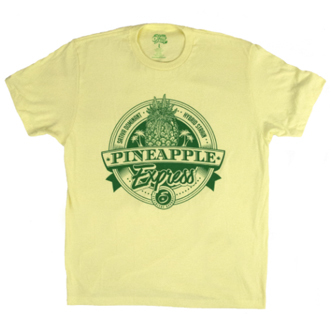 Olympic Gold Medalist Ross Rebagliati's Ross' Gold line is an exclusive RastaEmpire collection. 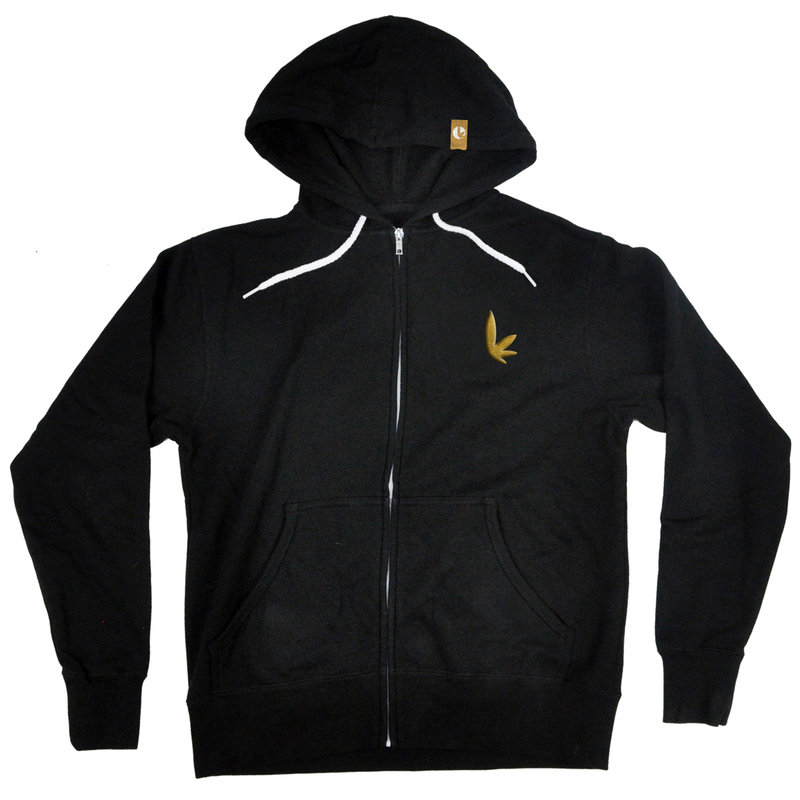 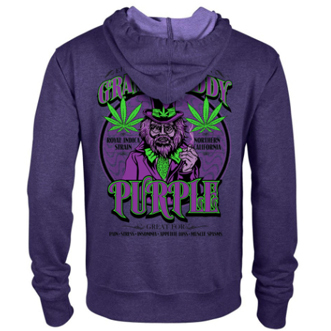 This black 80%/20% cotton/poly blended slim fitt zip hoodie features a small embroidered Ross' Gold emblem in vibrant gold stitching on the left chest with a large. 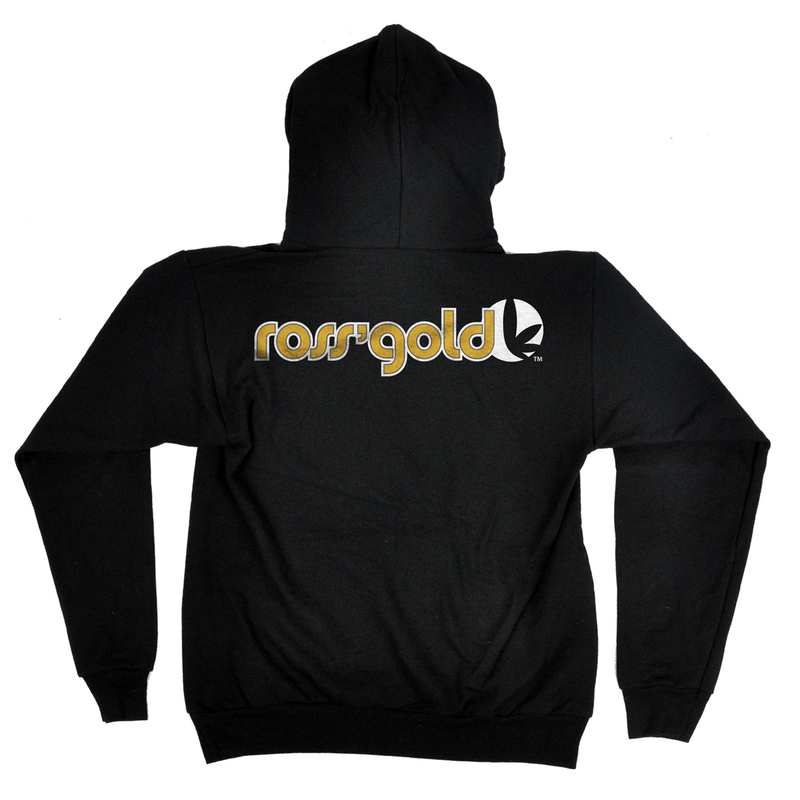 The back shows a large print featuring Ross' Gold w/emblem in distressed gold and white ink, and is also adorned with a Ross' Gold sewn on tag to the left side of the hood with contrasting white draw strings.